Binni Kumari is a 28 year old female with congenital blindness. She is a graduate in Political Science from Delhi University’s Indraprastha (IP) College. In 2010, after completing her 1 year diploma in Computer Applications from All India Confederation of the Blind (AICB), Binni joined Score Foundation as a Helpdesk Executive. Now she works as the Helpdesk Operations Manager which includes supervising and training a team of counselors. 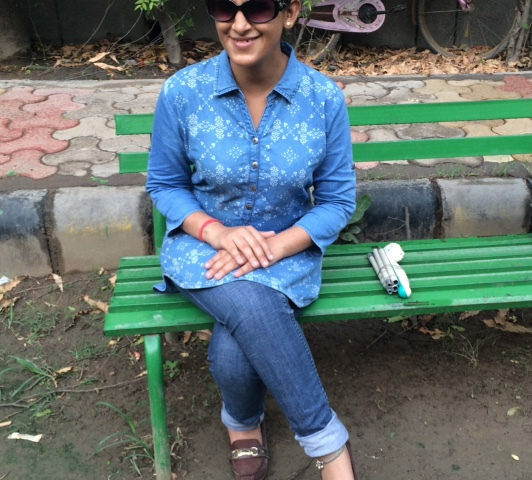 She wants to work towards the betterment of living life with blindness and low vision. In her job, she feels a sense of accomplishment. She sees herself grow alongside the organization’s growth.